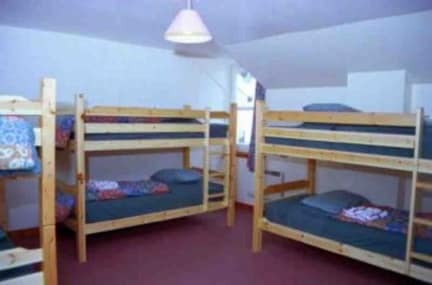 Hostel location is perfect, it is a 2 min walk to the center. Staff is very friendly and helpful. The rooms are small and beds are somewhat old (it's cracking) but it's clean! You can grab free coffee and tea and make use of dishes and pans. 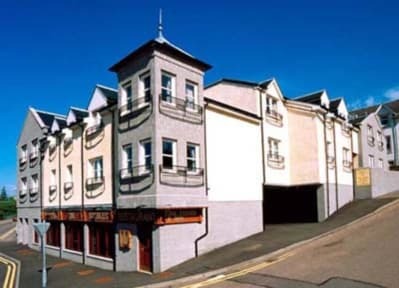 A great place to stay in Fort William! Conveniently located at the beginning of the High Street, and very close to the trainstation and supermarkets. Great staff, good kitchen & perfect, hot showers! Nice lounge with loads of dvds and videos you can watch on a rainy day. Kamer ontzettend klein en niet schoon, verwarming kapot, slechte bedden en praktisch onmogelijk om met 4 personen in de kamer te bivakkeren. Douches ook vies en klein en delen met te veel mensen. Really stuffy, the staff was unfriendly and the room smelled like mold. I had a terrible night because I couldn't breathe because of the mold smell. Never will I stay here again. Almost no privacy in the bathroom,there's no place to change.